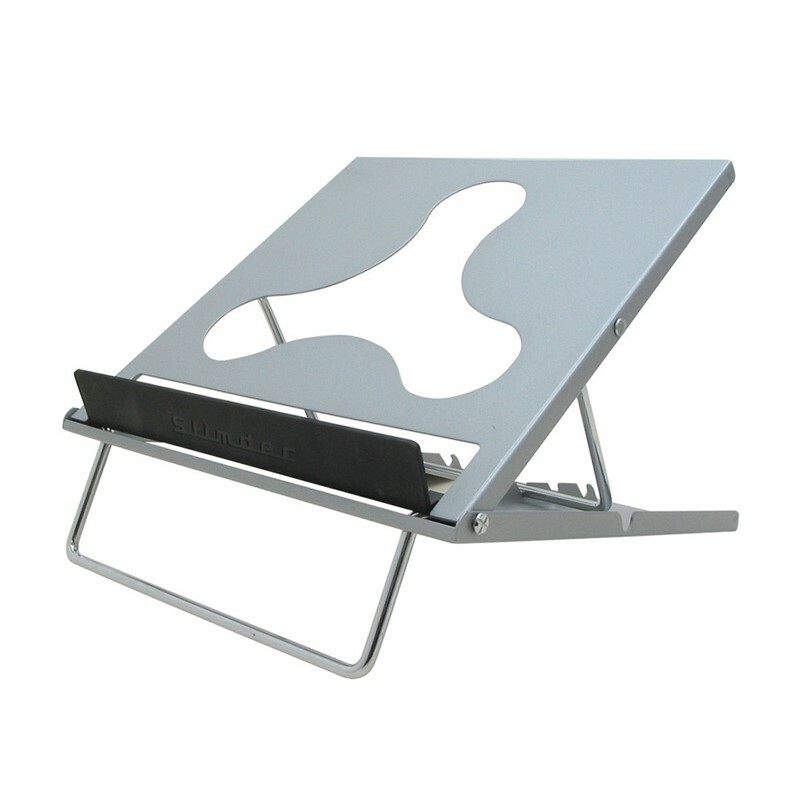 The Circada Laptop Raise allows you to increase your comfort in the workplace by giving you control over the height of your laptop or tablet. 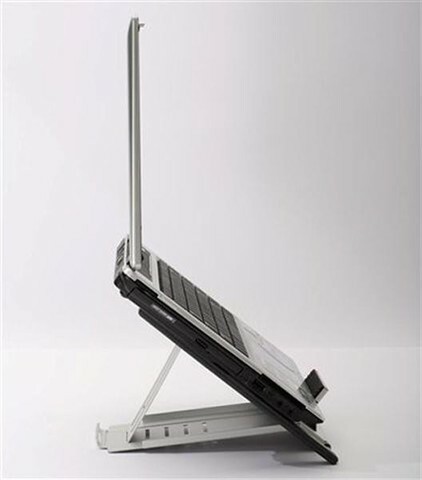 When folded down the Circada Laptop Raise is compact enough to slide into your back pocket or handbag for your travel convenience. This beautifully structured raise gives you complete control when you travel with a quick folding design. Perfect for working on the go. Operating similarly to a tripod, you can alter your viewing experience by changing the length of the legs. The Circada Laptop Raise is great if you spend too long looking down at your tablet. Allow yourself to get comfortable with easy positioning of this clever device. This handy device comes equipped with a carry pouch.